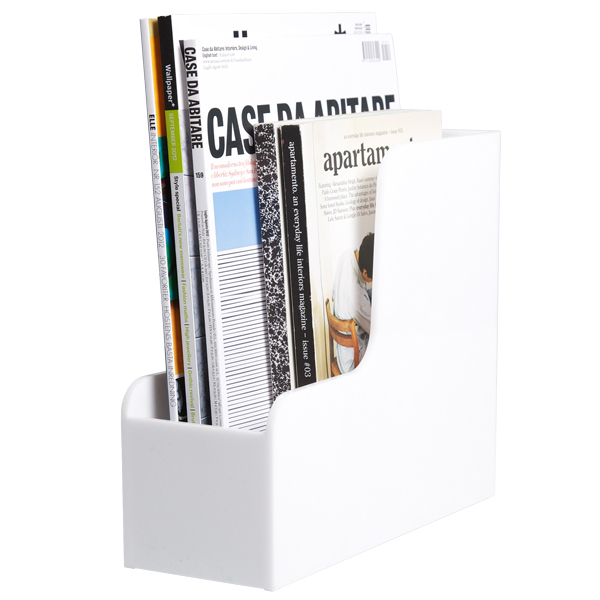 The magazine rack from Palaset has been designed by Ristomatti Ratia. It is a steady magazine rack that is suitable both at home and in the office. 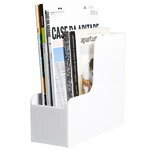 The magazine rack is perfect for storing brochures, catalogues, copying papers, letters, magazines, etc. Ristomatti Ratia (born 1941) is a Finnish designer and son of Armi Ratia, Marimekko’s founder. Ristomatti Ratia has created a wide range of products. Many of these have become familiar classics, such as the popular Marimekko shoulder bag, designed in 1970 for Marimekko, and the Palaset storage line. For Marimekko he has designed also other classic bags – such as Arkkitehti bag, Matkuri bag and Mini Basic bag – which as the famous shoulder bag are characterized by functionality and style. Interiors are often the starting point for product design. Indeed, Ratia considers interior design to be his own area. From 1998, the design work has been focused under his own Ristomatti Ratia- trademark. Ratia Brand Co. represents the trademark and designs primarily interior decorating products and clothing for various corporate clients. 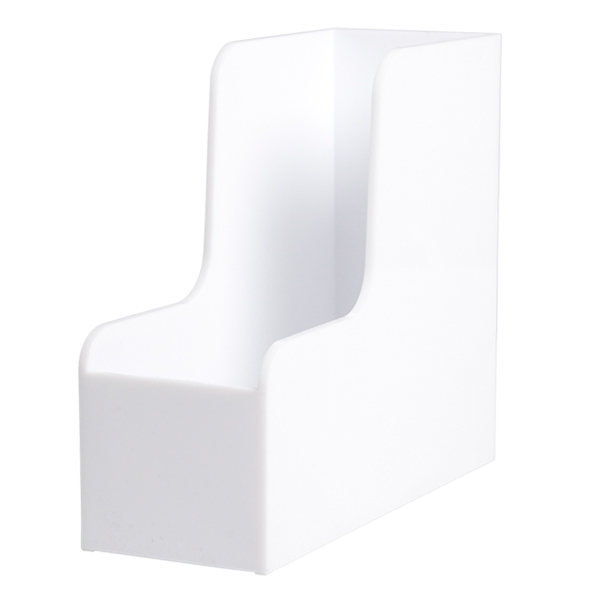 These products reflect the Ratia Lifestyle, which is characterised by good design, an air of freshness and casual elegance.